As part of the Stamhuis Group, Stamhuis Ontwerp & Managementbureau coordinates the entire renovation project for our largest customer, Ahold Real Estate & Construction: from building shell right through to the finish. This results in a high-quality, complete delivery of the retail unit. 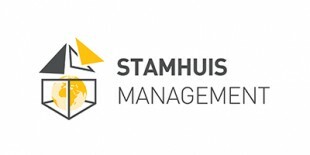 In addition, this business unit acts as an umbrella organisation for the different Stamhuis companies and, as such, monitors the full process. This ensures that Ahold can count on a total solution from the moment that advice is given, negotiations take place and (external) parties are managed right through to the final delivery of a new Albert Heijn, Etos or Gall & Gall retail unit.